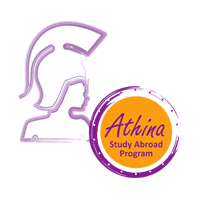 I would like to welcome you to “ATHINA Study Abroad Program in Greece” ”. Athens is one of the oldest named cities in the world, having been continuously inhabited for at least 5000 years. It became the leading city of Ancient Greece in the first millennium BC and is considered the birthplace of democracy. Today Athens has all the characteristics of a modern metropolis but it has kept its unique ancient atmosphere, an atmosphere that reflects the Athenians and their way of living. I believe that Athens is the ideal setting for a study abroad program as our courses can provide students with a unique opportunity to blend ancient culture and arts with the modern European business setting. We have designed our course offerings so that students get the full flavor of modern and ancient Greece, the history of the Olympic games and the Greek mythology and at the same time gain insights about doing business in the European Union. Students will get the opportunity to understand the nature and characteristics of the European business environment. 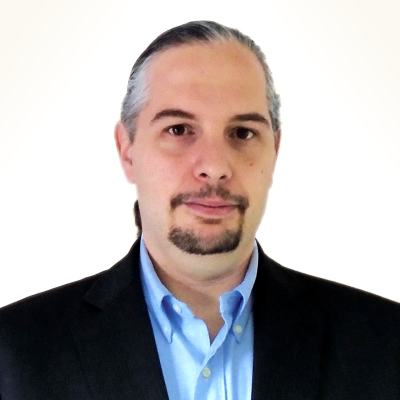 They will examine the historical development of the European Union and analyze its political and institutional framework from the inside, having real business examples. Our program is outlined in the following pages but we are also open to any special interests of faculty or students who may wish to propose other subjects of study.